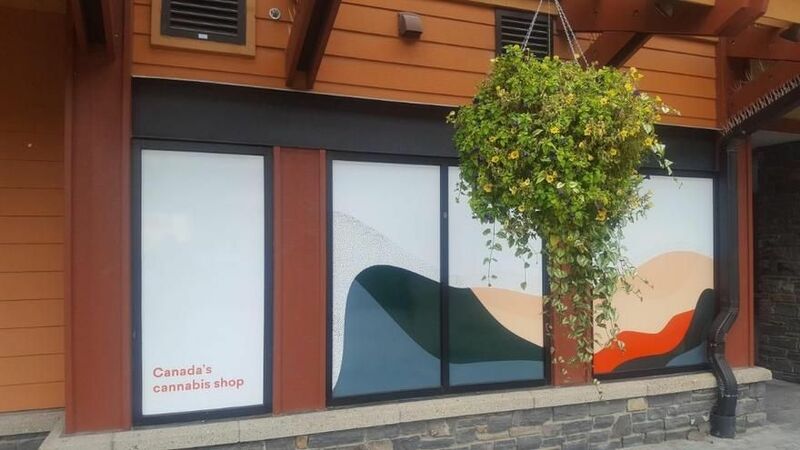 We’re Canada’s cannabis shop, we’re here to give Canadians the educated and curated experience they deserve. At Fire & Flower, we thoughtfully handpick each strain and accessory to maximize your experience. Our Cannistas share inspiring insights, easy-to-follow advice and as much or as little education as you want, making your purchase simple and snappy.